Welcome to Star Fleet Yachts Cruises and Events! Come and celebrate the special events and occasions in your life with us and our crew. We guarantee that it will be a memorable experience and unique in every way! 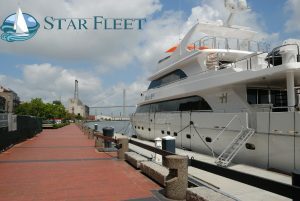 Star Fleet Yachts Cruises and Events has been around for two decades. We are the pride of Texas. We aim to serve our clients with excellent service and an extraordinary experience of a lifetime. Why is it unique? Because we will let you celebrate your special event inside our yacht. You are surrounded by pristine water sailing past the shores while being treated with fine dining and entertainment inside the ship. How cool is that? You can choose to sail across Buffalo Bayou, or enjoy the majestic view from Lake Livingston, or the pristine beaches of Galveston Bay, or the clear waters of Lake Conroe, or the cool waters of Clear Lake. So many options to choose from but only one reliable company to take you and the special people in your lives there. Star Fleet Yachts Cruises and Events can arrange everything for you. We will take charge of the planning and event coordination. All you need to do is show up and have the time of your life. We can accommodate an intimate celebration for two people or a large party for 300 guests. That makes Star Fleet Yachts Cruises and Events perfect for an engagement or marriage proposal, bridal showers, stag parties, weddings, receptions, birthdays, graduation, family outing, get together or reunions with friends and batchmates, team building, company celebrations, and other social events. 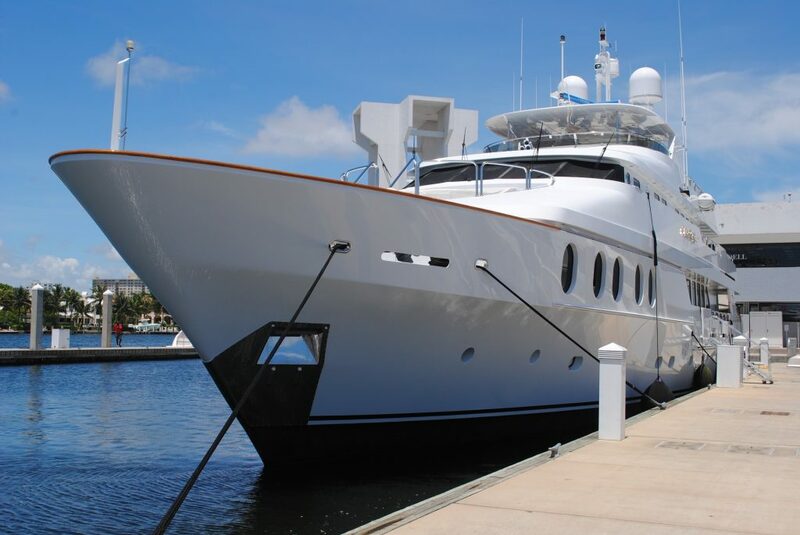 Star Fleet Yachts Cruises and Events has an amazing and majestic fleet of yachts and ships that you can choose from. Each can be designed according to your preferred theme. And you have our entire crew and staff on your command to ensure that everything is going smoothly from start to finish. Browse our gallery section for actual photos of social and corporate events that we hosted. Check the press coverages that we have had through the years as testament of our promise to give you a fantastic experience. You can also send us your design inspiration and we assure you that our talented team will make it come true. Star Fleet Yachts Cruises and Events offers a wide range of party packages that will surely fit your budget and preferences. You can rent our yachts for a minimum of three hours or if you wish to extend the time, we can definitely make the necessary arrangements. Standard packages usually have 5 dedicated staff onboard – the captain of the ship, a mechanic, and 3 service crew. Our party packages are inclusive of the set-up, lights, and sound system. We are also entitled to use our facilities while onboard. We have a party master and DJ to ensure that everyone is having a great time. So what are you waiting for? Go out of your garage doors in Lansing MI and plan your next party with us.